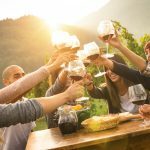 Autumn is here and that means you may be looking to ditch the Pimms and other Summer drinks for something a little more seasonal. 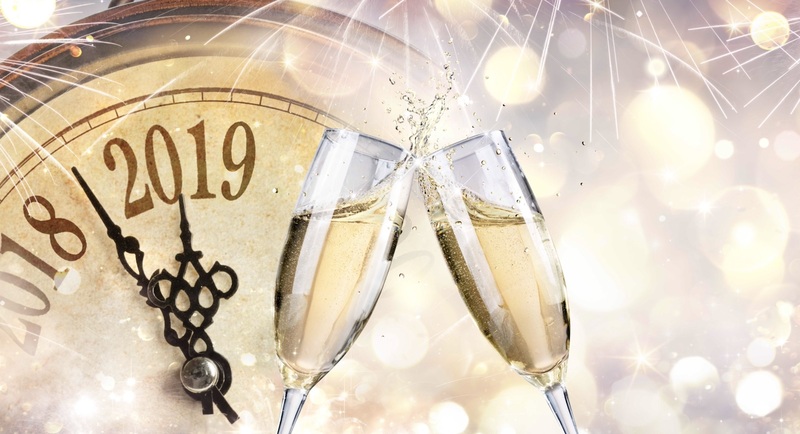 If you are looking for premium gin or vodka, a new whiskey or a tasty new wine, then read on. 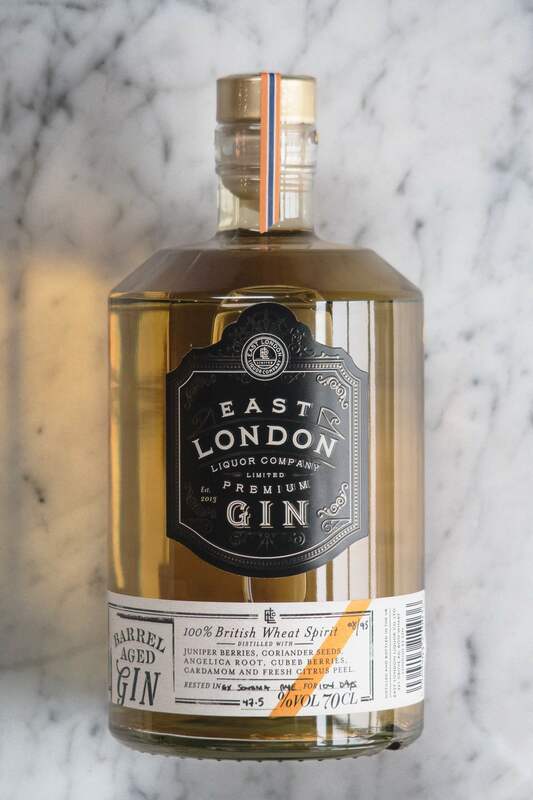 You may not have heard of this new producer, but the East London Liquor Company is a distillery producing and importing a range of quality, handcrafted spirits including gin, vodka, rum and whisky. This proud distillery is aiming to re-establish production of spirits in London’s East End after over 100 years of absence. 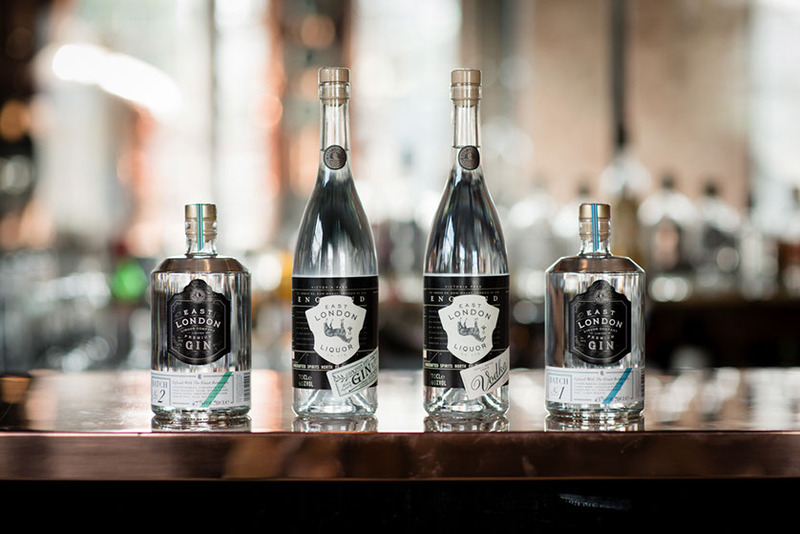 Located in an old glue factory in Bow Wharf, East London Liquor Company now specialises in small-batch spirits (including vodka, gin and whisky distillery). Premium Gin Batch No.2 is one of East London Liquor Company’s best-selling small batch gins and we were lucky enough to take a taste. Distilled from 100% British wheat spirit and infused with juniper, it was quite gratifying to taste something completely home grown. In addition, there is a plethora of flavours typically associated with an English Garden. These include lemon peel, thyme, bay leaf, sage, orris root, coriander seeds, fennel seeds and lavender. The result is a great balance of flavours for the mouth and nose to enjoy. One we would recommend. One very recent addition to the range is a barrel-aged gin and it is ideal for the Autumn. 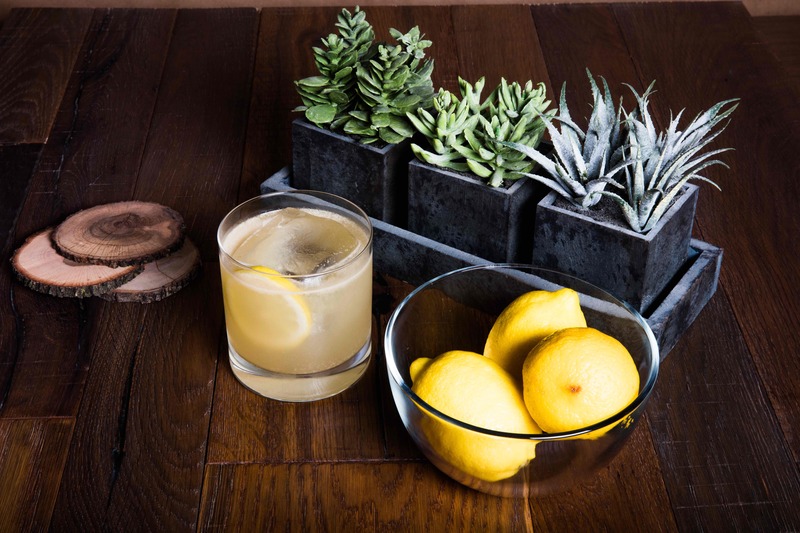 The pale golden gin has been distilled using the finest 100% British wheat spirit infused with lemon and grapefruit peel, coriander, angelica root, juniper berries, cubeb berries and cardamom, before being aged for 104 days in ex-Sonoma Rye Whiskey barrels and has an overall mellow taste and aromas of maraschino cherry, cardamom, nutmeg, vanilla, sarsaparilla and black pepper. With notes of oak, vanilla, honey and juniper followed by a warm, spicy finish, this gin can be served neat or in a G&T with a difference. Available from the bottle shop, Hedonism wines and Master of Malt. Abv 47.5% and costing £49.00. Beluga Vodka has always been one of our favourite luxury gins and this particular rendition is as eye-catching as it is delicious. Beluga has become synonymous with high class vodka and the embodiment of luxury. The vodka is produced in the heart of Sibera at the iconic Mariinsk Distillery for over 200 years. The area is renowned for its tranquillity and surrounding pure waters, which are later used in the production of the Vodka itself. Deriving influences from the Russian Beluga Polo Team, Beluga Allure has become intertwined with the rich history of the sport. This very much explains the lavish leather casing, with gold soft leather stamping and opulent stylisation. 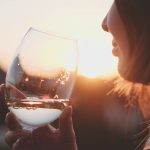 But that’s not all, according to Beluga, they rest Allure for two whole months and the result is a super smooth, mild and mellow vodka. The taste for us has to be one of the finest examples of luxury vodka currently available. Every mouthful is unbelievably pure and pleasant on the palette. Also, the addition of maple syrup and infusion of figs gives the drink its distinctive taste and recognisable smoothness. Find out more about Beluga Allure and how to purchase here. Patrón is the world’s best and most excellent example of premium tequila, in our opinion. No other seems to come close in terms of smoothness, distinct flavour and that fresh agave taste. One of the brands signature tequilas, and one we had yet to try, was the Patrón Reposado. According to Patrón this rose tinted tequila is a halfway house between the delicious Patron Blanco and the sublime Anejo. One element which makes this particular tequila so special, is the ageing process. Aged for over six months, there is a true depth of flavour and hints of oak from the barrel, therefore giving a slightly more mature and complex flavour than Patron silver. There is also a very light floral finish, for an extra layer of pizazz. After a double distillation process the tequila is aged in small oak barrels. When properly aged the tequila is fine filtered and ready for careful hand bottling. 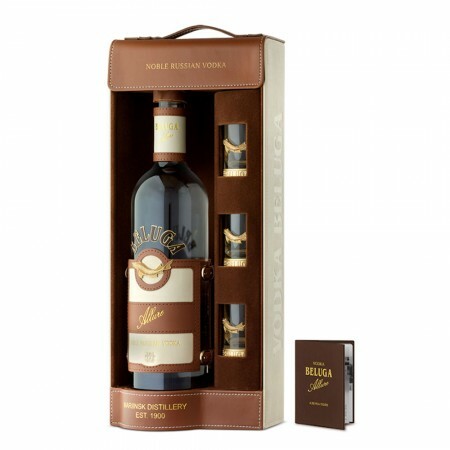 Each bottle is individually signed and given a unique bottle number due to the limited number produced. 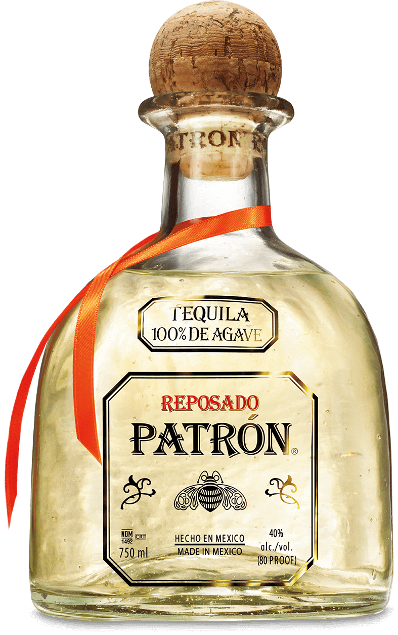 For us, this is our favourite tequila in the fantastic Patron range, clean tequila flavour has been perfectly embellished with enough complexity of flavour to give the taste buds an unexpectedly exciting experience. Mix all ingredients in a shaker and strain over a large format ice cube in an old fashioned glass. 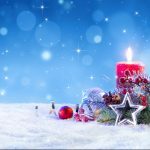 *Gingersnap syrup: Take a cup of finely crushed gingersnap cookies, one cup sugar, one cup water, bring to a boil, allow to cool. Fine strain to remove large particles. Store in refrigerator for up to 4 weeks. 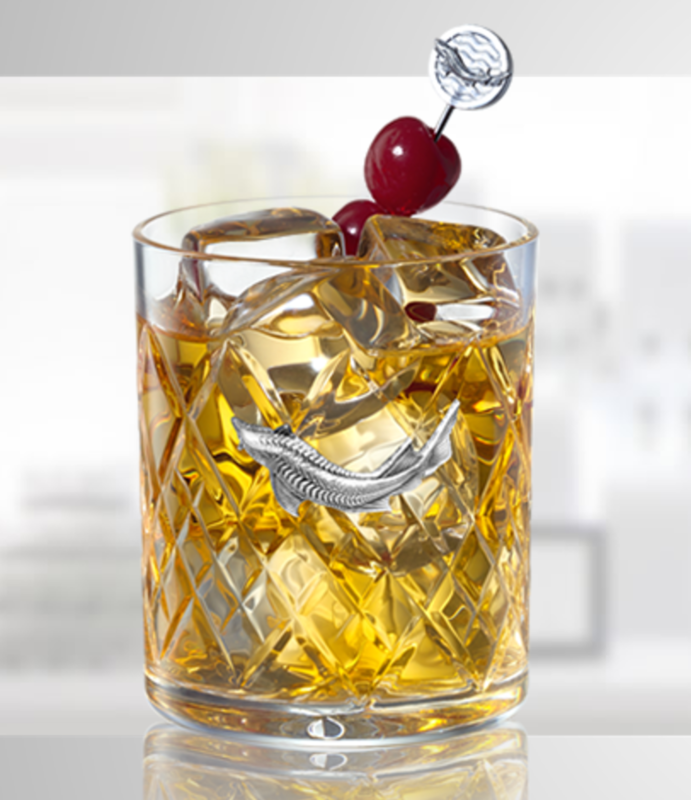 Now, this is an intriguing offering and one for the true connoisseurs. 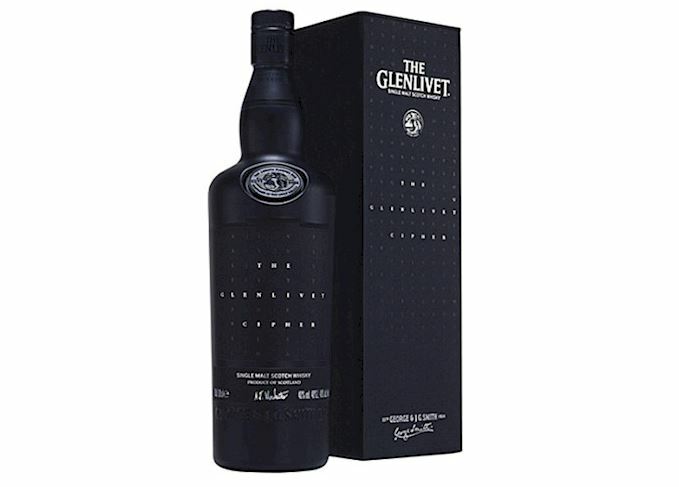 The Glenlivet has specifically created a whisky with a unique, undisclosed and one of flavour. The brand tout this one off whisky as an “enigma”, with no tasting notes, hints as to flavour and it even comes in a black bottle. 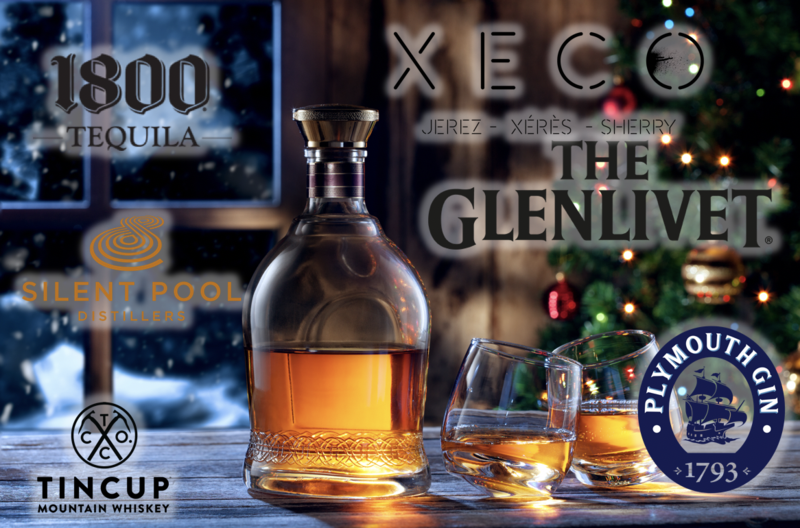 The question is, can you decode The Glenlivet Cipher? 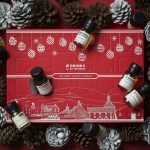 Utilising your nose and the website to guide your exploration of the whisky, discovering the contents of the black bottle is a multi-stage and multi-sensory experience. You must determine elements such as the nose of the whiskey and a range of other telling factors. We would recommend this for anyone looking to discover something new. Or it is perfect for a gift. 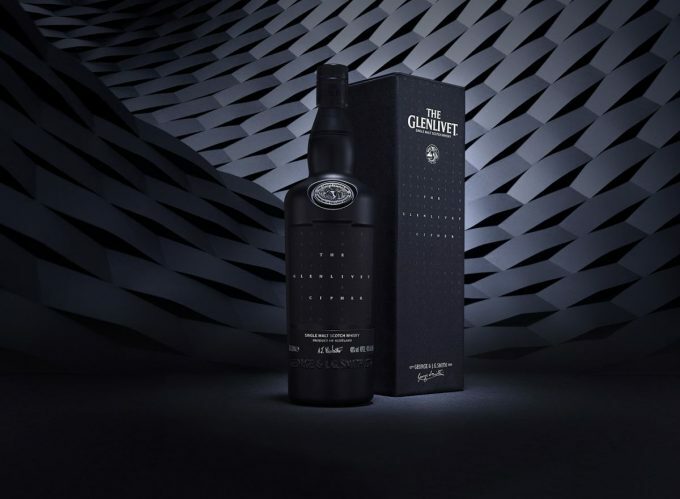 The Glenlivet Cipher has launched with an interactive digital experience for Scotch whisky drinkers at cipher.theglenlivet.com, where visitors can try to decipher the secret tasting notes of the expression with the support of Master Distiller, Alan Winchester. Go on, give it a go! Lastly, an offering which is not quite lavish or luxury in price, but high-end in flavour and taste. 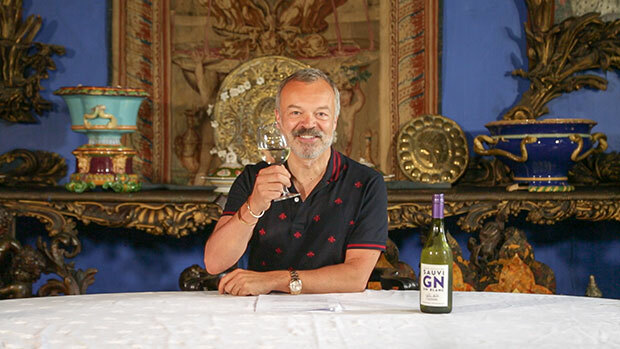 Graham Norton, star of multiple TV and Radio shows, is also a wine maker and he has managed to sell over 400,000 of his 2015 Sauvignon Blanc. We were excited to try the new 2016 blend and see how the flavour has progressed. The wine was produced by Invivo in New Zealand and then blended by Graham Norton. There is also a great video online of Graham trying out the wine with members of the Cork (Ireland) community. 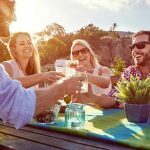 This blend manages to combine some of our favourite elements of New Zealand Sauvignon Blanc; namely the tropical flavours of Wairu and the punchier herbaceous characteristics of Awatere. 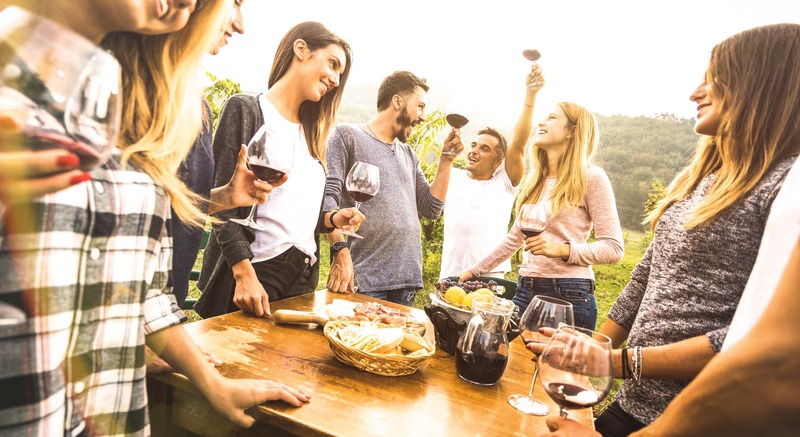 The result is an extremely drinkable wine and one which is almost too drinkable!